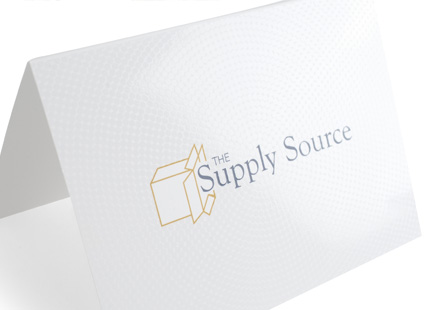 Take durability and elegance to the next level with our Silk Greeting Cards. Add Spot UV to enhance your custom greeting card by highlighting text, logo, image or design patterns. From announcing a special event to sending thank you notes to customers or holiday cards, printing greeting cards are great for any occasion. This silky and smooth lamination helps prevent cracking and chipping along the score of the greeting card. 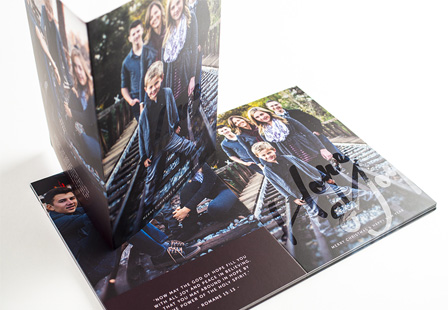 Make your personalized greeting card memorable by including Spot Gloss. Choose from a variety of dimensions and options (Slits, Scoring, Quantities) to make your silk greeting card one-of-a-kind.